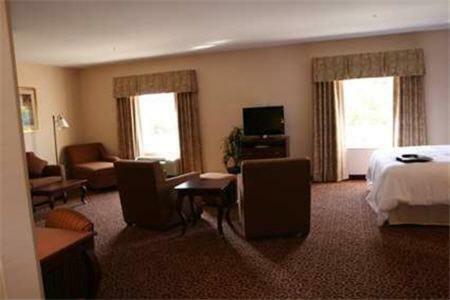 Set in the heart of Indiana's Amish Country and a short drive from local sites, this Goshen, Indiana hotel features a free daily hot breakfast along with in-room flat-screen TVs. 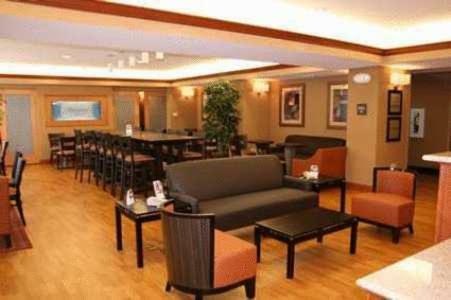 Guests at the Hampton Inn Goshen can start the day with a free weekday newspaper or with a free cup of coffee, available 24-hours a day in the lobby. 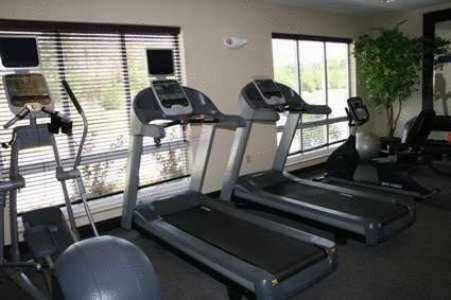 The hotel also features on-site fitness facilities as well as an indoor swimming pool. 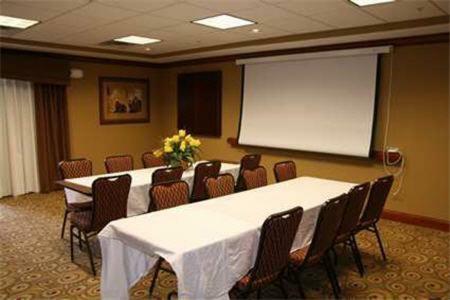 Area points of interest, including the Sauder Music Hall and the historic city centre are only minutes from the Goshen Hampton Inn. 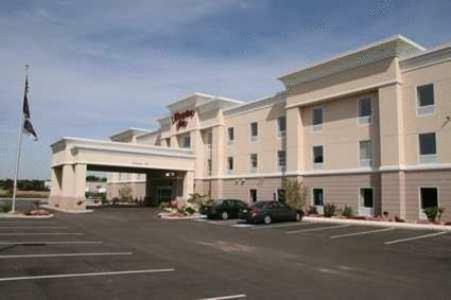 The University of Notre Dame is also located within driving distance. 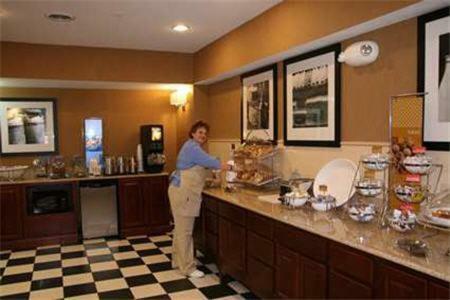 the hotel Hampton Inn Goshen so we can give you detailed rates for the rooms in the desired period.